The 2016 Summer Olympics games are taking place this month from August 5-21, 2016, in Rio de Janeiro, Brazil. Here are some great photos of popular and very pretty female soccer star Kosovare Asllani who is playing for Sweden at the 2016 Rio Olympics. 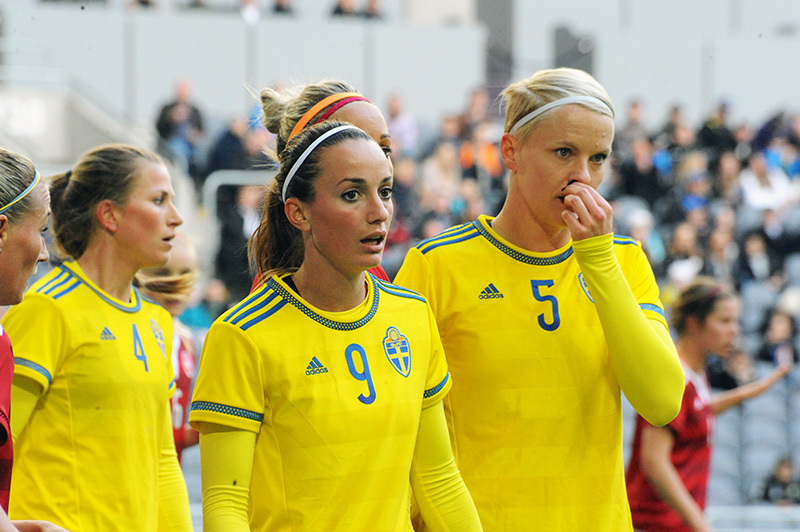 Kosovare Asllani was born on July 29, 1989, in Kristianstad, Sweden. 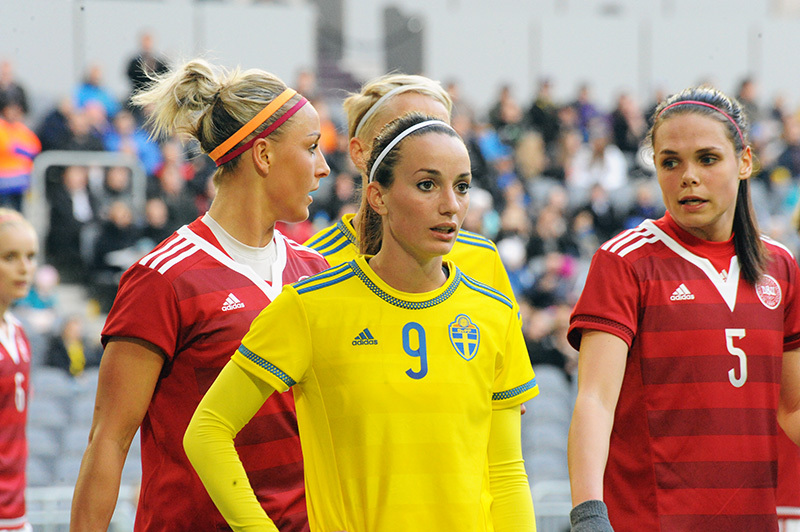 Kosovare Asllani is a forward in soccer and she is well known for her great speed and technique as well as for her looks. In January of 2016, Kosovare Asllani signed a two-year contract to play for the Manchester City Women's Football Club. 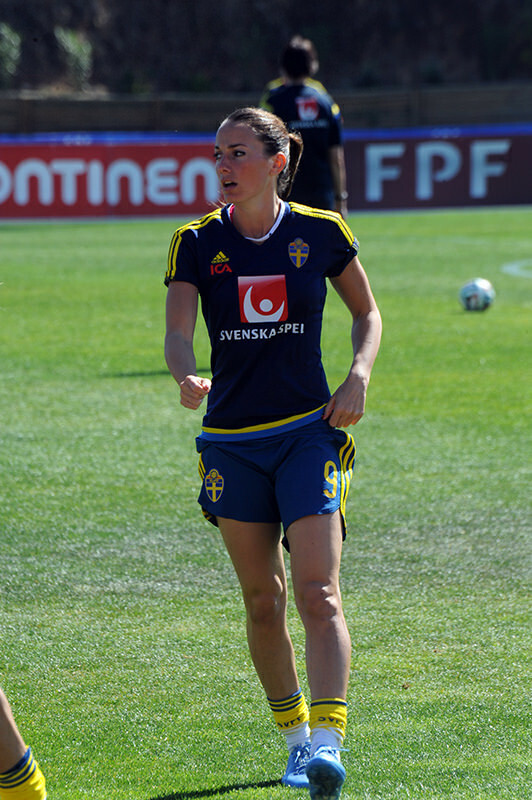 Kosovare Asllani played for the Swedish women's national team at the 2012 London Olympics. In 2010, Kosovare Asllani played soccer professionally in the United States for the Chicago Red Stars.